The Law Enforcement Torch Run for Special Olympics began in 1981 in Wichita, Kansas when Police Chief Richard LaMunyon saw an urgent need to raise funds for, and increase awareness of, Special Olympics. The idea for the Torch Run was to provide local law enforcement officers with an opportunity to volunteer with Special Olympics in the communities where the officers lived and worked. After three successful years in Kansas, Chief LaMunyon presented his idea to the International Association of Chiefs of Police, which endorsed Special Olympics as its official charity through the Torch Run. Law enforcement from all 50 United States, 10 Canadian provinces and territories and 35 nations carry the Flame of Hope in honor of Special Olympics athletes in their area and around the world. The Flame of Hope symbolizes courage and celebration of diversity and the inclusion of all people around the world. The Torch Run is the largest grassroots fundraiser and public awareness vehicle for Special Olympics in the world. This international program has raised over $600 million to support Special Olympics programs. More than 97,000 law enforcement personnel from thousands of agencies around the world have been Guardians of the Flame and carried the Flame of Hope. Many Final Leg Torch Run 5K “Legs” will take place the week of June 17 throughout the state. Law enforcement officials and SOMN staff coordinate these events in many communities each day. 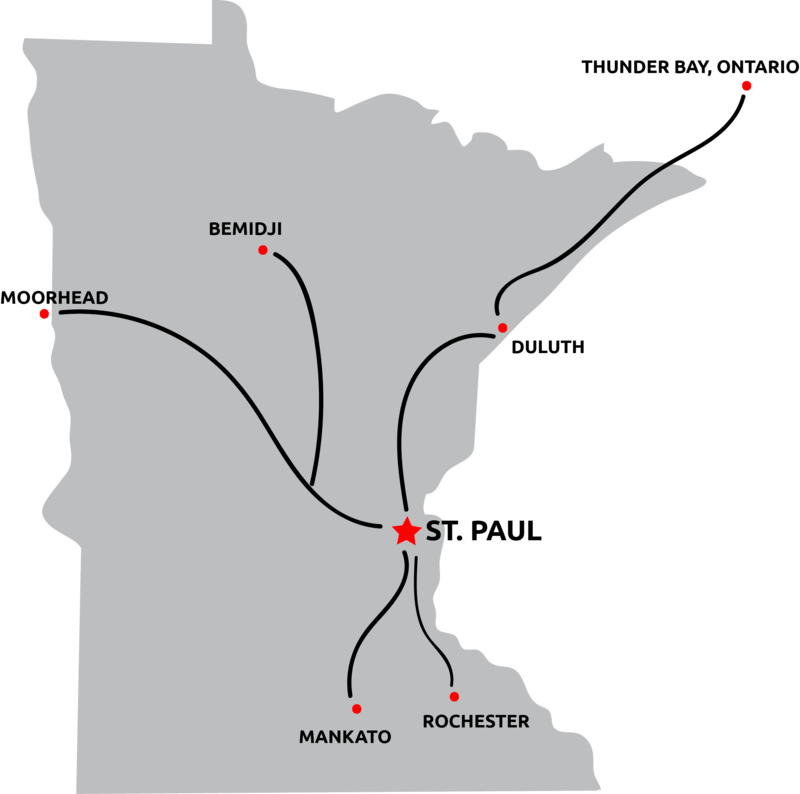 All runs begin in greater Minnesota and follow paths leading them to the Twin Cities metro area and will culminate on Friday night, June 21, in St. Paul at Summer Games Celebration Ceremonies. General public and athletes are welcome to come cheer and participate in the run. The cost is $20 per person and each participant will receive a commemorative T-shirt. More information available soon!